ABET is the gold standard in STEM education. We are committed to establishing standards that add critical value to academic programs, where innovation, efficiency and safety are vital to success. When your company sponsors our organization’s events, it shows an alignment with programs that are aiming to build a safer, more efficient and more sustainable world. 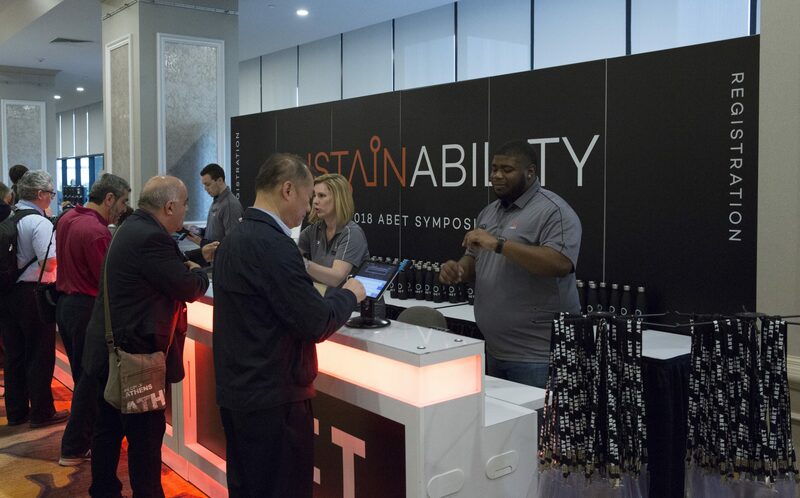 As a sponsor of an ABET event, your message will reach hundreds of senior-level decision makers, in a variety of intersecting fields. The ABET Symposium is our premier events for accreditation, assessment and the global exchange of best practices in STEM education. One of the only events that brings together both industry professionals and academic leaders from the STEM fields, participants return each year to discuss the ever-evolving climate in higher education. Over this four-day event, our sessions spark vital discussions to ensure that we are equipping our students to create and build for the future, and your brand could take part in that. During this event, your company will have countless opportunities to make a lasting impression on your captive target audience. From giveaways to branded events and wings, top industry executives, senior government officials and academic leaders will leave with a lasting impression knowing that your brand supports the advancement of their industries. The ABET Awards Gala brings together 150 leaders from academia and industry to honor the leaders that give their time and abilities to improve STEM education. Winners of our four awards range from provost at R1 institutions and senior executives from Bayer and Exxon Mobile to deans and department chairs who are paving the way for underrepresented minority groups to succeed in the STEM disciplines. 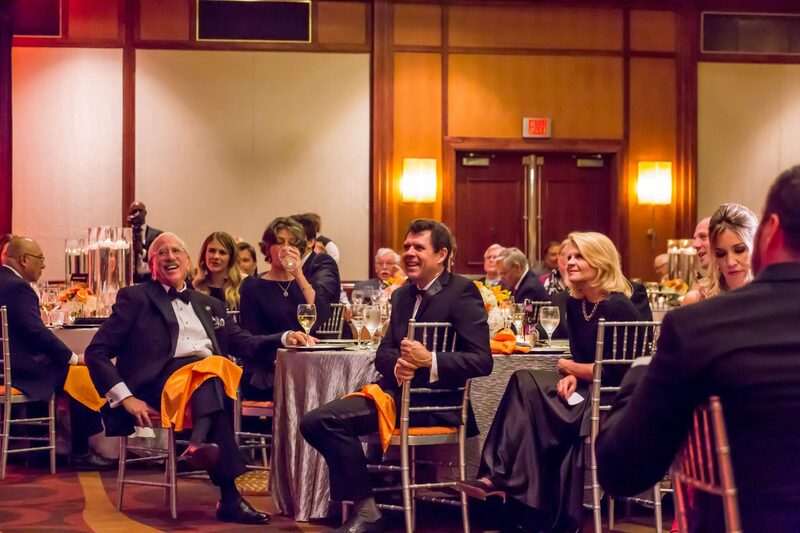 We proudly host the Awards Gala each year in Baltimore, the home of ABET headquarters and operations. Help us recognize the selfless leaders who dedicate their talent and expertise to give back to their professions and refuse to accept the status-quo. By sponsoring the ABET Awards Gala, you are showing your organization’s commitment to improving our technical workforce. Click here for more information on the individual awards. To download our media, please complete the form below.